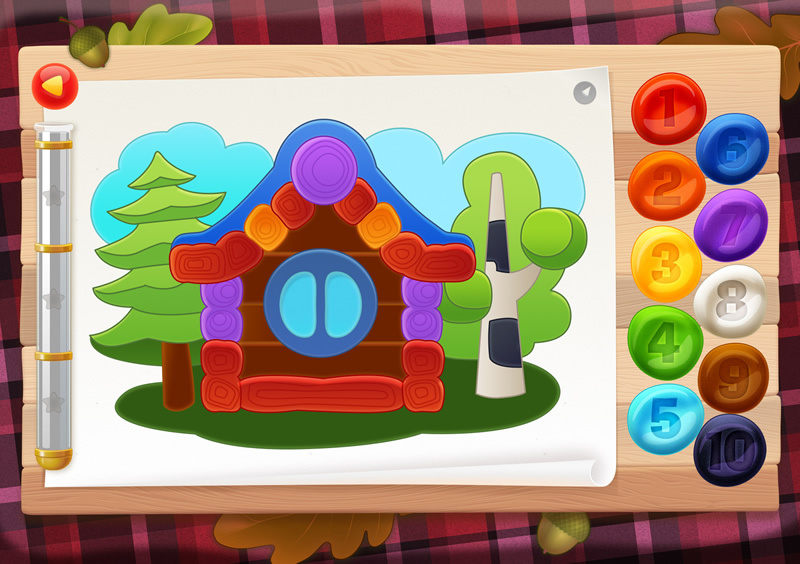 Specially for Windows mobile phones’ owners we have released Tim the Fox paint with a set of new levels. Tim would love to introduce your children to the world of colours and basic arithmetic. ← Russian fairy tales drives to a new level!